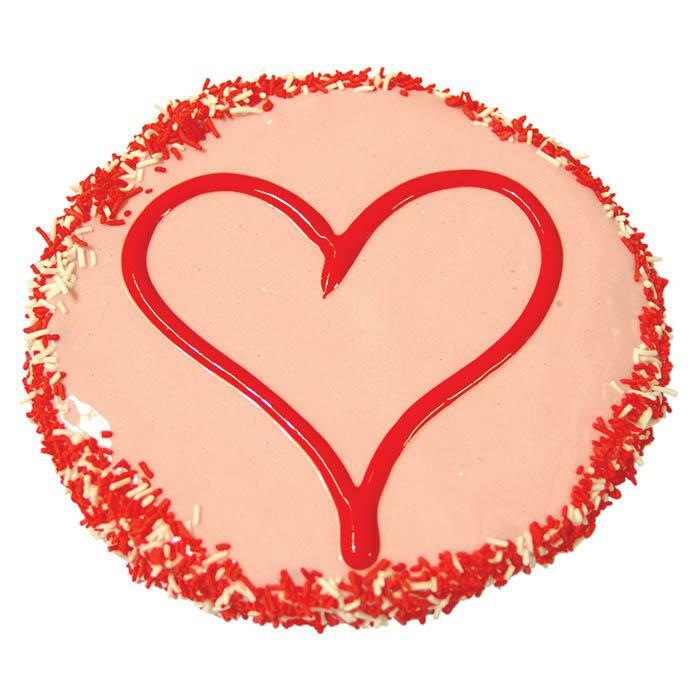 Huds and Toke - YOGHURT FROSTED LOVE HEART CAKE 12cm - 130_TREATS, Huds & Toke, Valentines - Product Detail - Prestige Pet Products Pty. Ltd.
Show your pup how much you love them this Valentines Day with the Limited Edition Valentines Cake by Huds & Toke. Low in fat, no added sugar and NO MELT Frosting! 100% AUSTRALIAN MADE!